Resurrection Lutheran School (RLS), a mission of the church, continues to look for ways to meet the needs of the dynamic community that we serve in Cary and surrounding areas. To that end, RLS will offer a full-day junior kindergarten in the Fall of 2019 to complement programming at the preschool. Students must be 4 by August 31 to enroll. The school day will mirror current RLS school hours (8:30 am-3:00 pm) as will tuition/fees and calendar. Before and after school care is available. 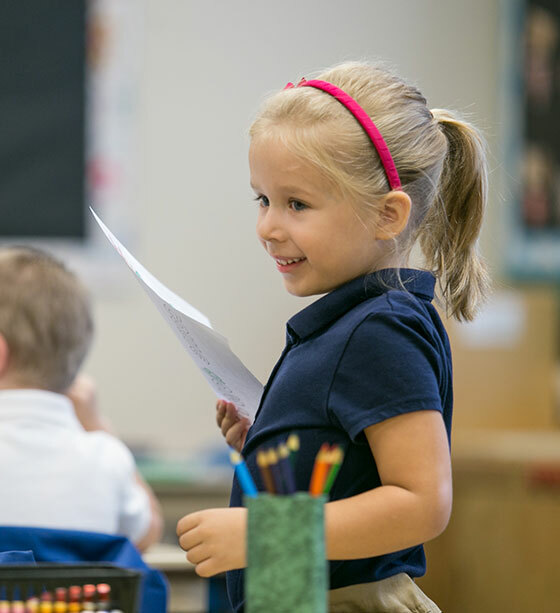 Resurrection Lutheran Preschool offers a variety of partial day classes for 2-5 year olds.